Hollywood movies are simply among the best entertaining films in the world. Home to the United States prestigious film industry, nearly all of the most successful and commercial movies that have sold out tickets for the cinemas. 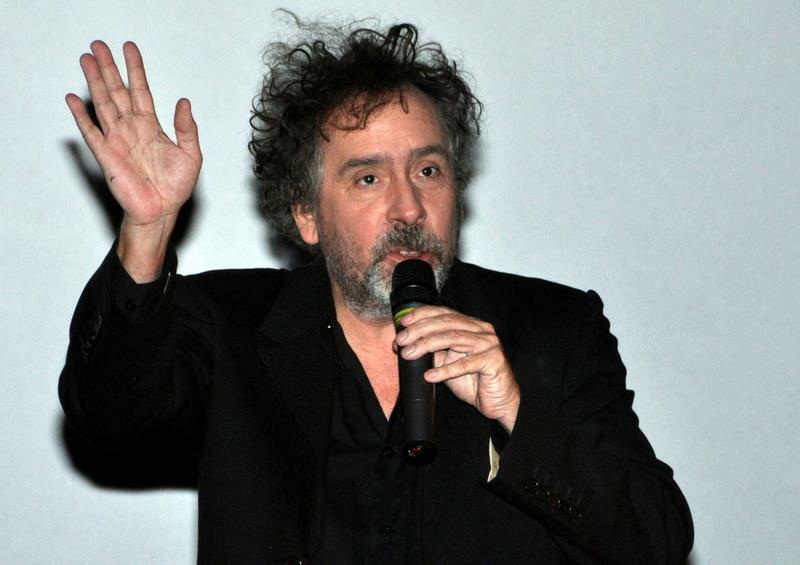 Here is a list of Hollywood’s best movie directors of all time. Mr. Cameron is among the best Hollywood movie directors of all time. His contributions to the film industry are admirable, with movies like The Terminator, True Lies and The Avatar under his belt, James Cameron has secured himself as one of the best when it comes to film directing. 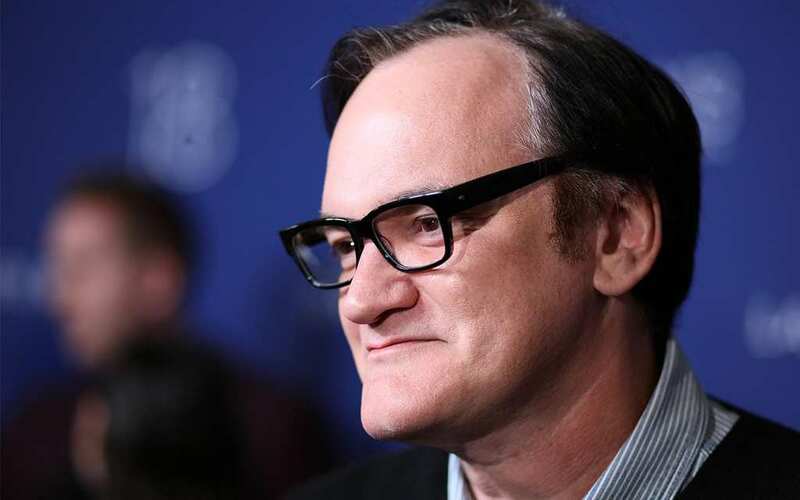 Quentin has shown his vast writing and directing skills in movies such as Django Unchained, Kill Bill and Pulp Fiction all which have shown his uniqueness and originality. Referred to as a badass in the film circles, he creates some scenes no one else can. Mr. Tarantino takes his time to write and direct movies like no other movie director. Martin Scorsese cannot miss any compilation of the best Hollywood movie directors of all time because of many reasons. Directing movies like Goodfellas and Casino which deal with violence, religion-themed films like The Last Temptation of Christ and Mean Streets, he has directed many excellent movies which have all been influential. Directing classics like Full Metal Jacket, A Clockwork Orange, Dr. Strangelove the film industry would be still lagging if it wasn’t for some of his inspiring work which shaped up the current future of film. Mr. Spielberg single-handedly gave a breath of life to summer blockbusters with Jaw and he gave meaning to adventure movies with Indiana Jones. Directing controversial alien movies like CEOTK and war-themed movies like Warehouse, his influence in Hollywood is unprecedented. Sir Alfred Joseph Hitchcock was an English-American movie director, his movies have some of the best and original storylines. He was the master of suspense, a genius when it came to filming. Psycho and Rear Window were some of his best works. Mr. Nolan is among the highest grossing movie directors in history and also among the most acclaimed and successful movie directors of the 21st Century. Directing Batman Begins, Inception and Dark Knight it is easy to see why he is among the best of all times. Francis Coppola has directed one of the best classics ever, The Godfather Trilogy which has inspired many mob-themed movies and in Apocalypse Now he showed why he should be among the best of all times. Mr. Burton’s movies are like paintings, a sight to behold for the eyes. He creates his own world in his movies something which most movie directors avoid at all costs. He gets the best performances out of his characters in all his movies. Movies directed by Mr. Lynch usually hit hard than most films you will watch. Eraserhead is a big fan favorite.